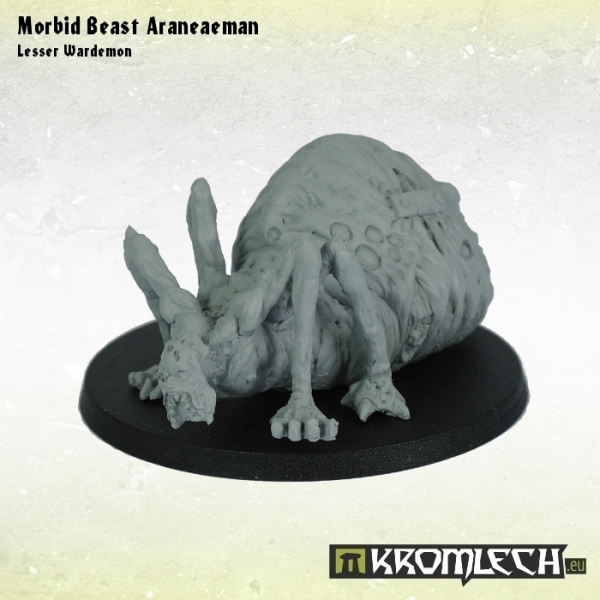 This set contains one resin Morbid Beast Araneaeman, Lesser Wardemon model. 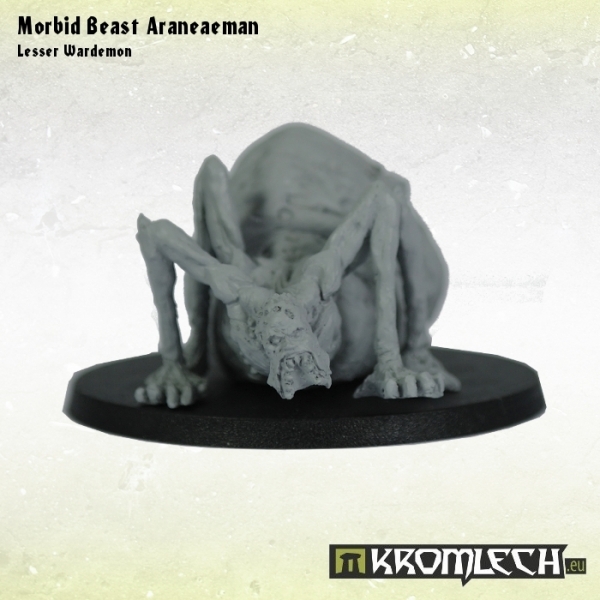 One plain plastic 50mm round base included. 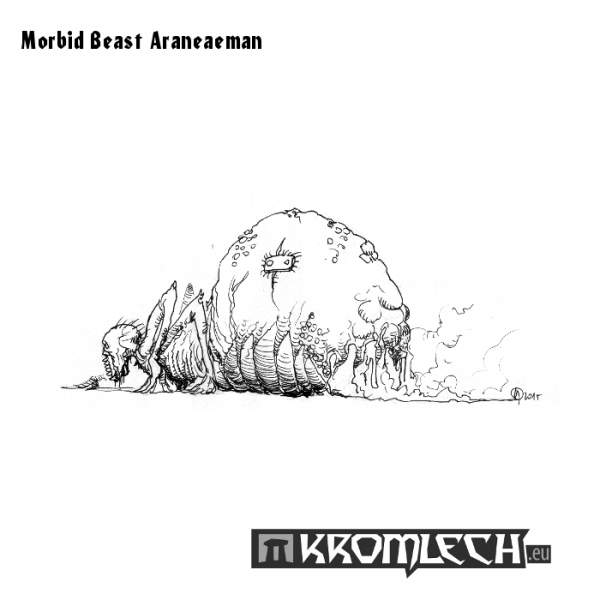 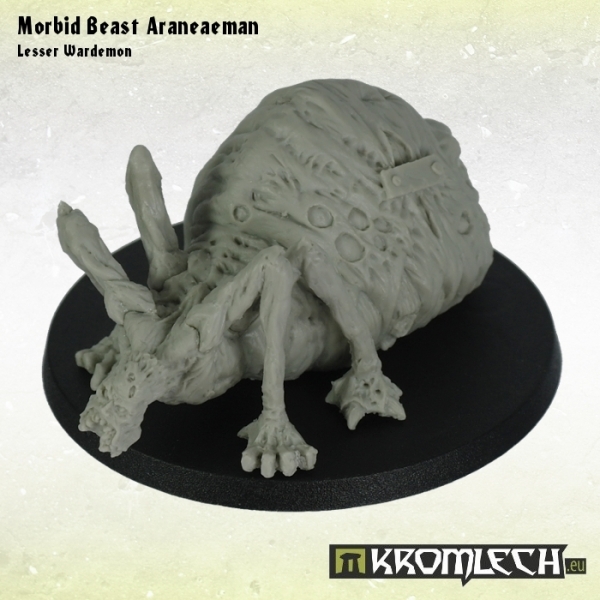 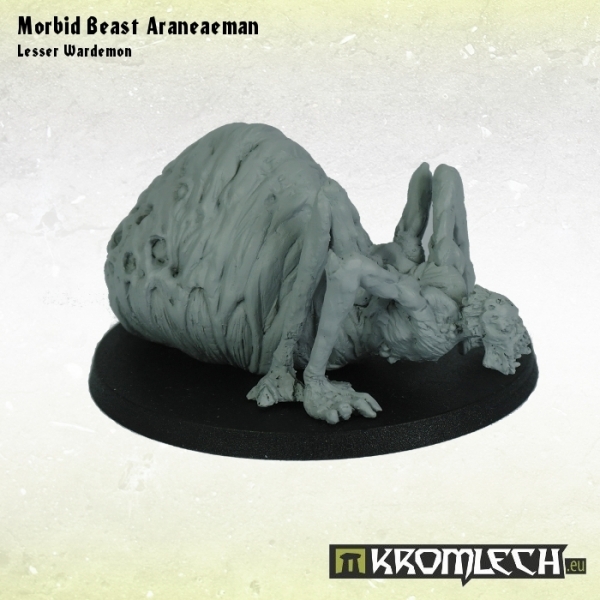 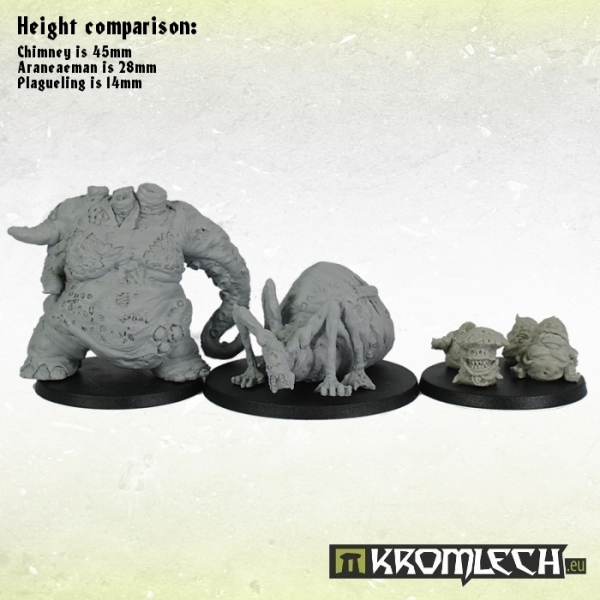 Morbid Beast Araneaeman is specifically sculpted for 28mm heroic scale tabletop wargames. 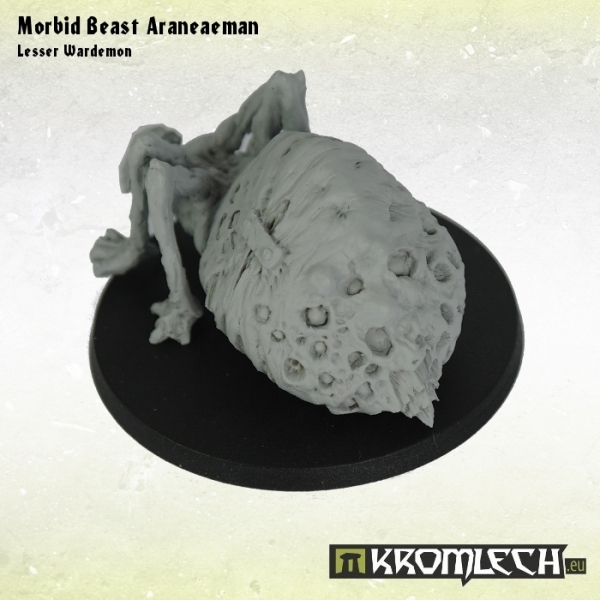 It is 28mm height and 55mm long.